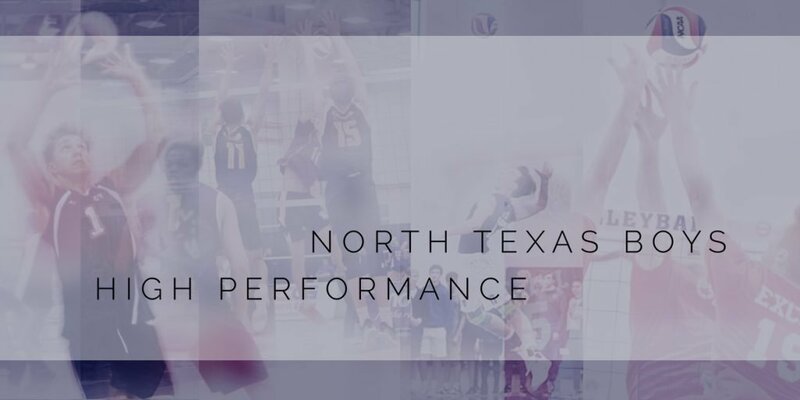 North Texas Boys High Performance is an elite program that allows the best players in the North Texas Region and the Oklahoma Region to train and compete in the USA Volleyball High Performance Championships. In conjunction with USA Volleyball, the North Texas region will add a Boys Regional High Performance program. Participating athletes will represent our region at the USA Volleyball High Performance Championships in July. The goal of the High Performance Program is to provide volleyball athletes with the best coaching and competition available in North Texas. Many athletes attend the National Tryout to compete with the best athletes in and around the Region. Attending a National Tryout can help to increase an athlete’s visibility, particularly if the players plays for a team that does not get much exposure to collegiate recruiting. The High Performance Championships is one of USA Volleyball’s flagship events. 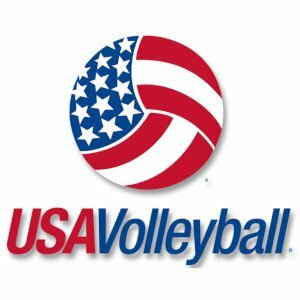 The 100+ team event features tournaments for both boys and girls that include teams from USA Volleyball Region HP teams, international teams and teams from the USA Volleyball High Performance pipeline. Past international teams have included Australia, Brazil, Chile, China, Dominican Republic, Italy, Mexico, New Zealand, Peru and Puerto Rico. North Texas was a part of the Texoma Boys High Performance Program from 2016 to 2018. Texoma was a combined effort between the North Texas Region, Oklahoma Region and the Lonestar Region. Texoma received four medals in the three years of competing at the USA High Performance Championships. With the rapid growth and competitiveness of boys volleyball in the North Texas Region and the Oklahoma Region, we have decided to start our first ever North Texas/Oklahoma Boys High Performance Program! Our High Performance Program is only allowing boys born in 2001 or later to participate in our High Performance Program. Tryout results/program invitations will be sent out before the USA tryout results. Once the USA results come back, those that make the USA A1 National Team should accept those positions and turn down North Texas offers. However, anything below that should lead to that athlete choosing North Texas (if offered). The Continental, A2 and A3 training camps are lower level training than North Texas training and competition. However, the dates might allow an athlete to choose both North Texas and one of those camps. NOTE: If you tryout on March 2nd in Tulsa, the second tryout on April 6th in Frisco is FREE! We strongly suggest athletes attend both tryouts. 8:00am - Walk up registration and athlete check in. 6:00pm - Walk up registration and athlete check in. When are players notified with results? Thank you for attending tryouts! The North Texas Boys High Performance Program fee is to be determined, but is expecting a range between $500-$800 per athlete. That fee will cover: event registration fee, coaches lodging and pay, court fee for practice and gear for all coaches and athletes. All players will receive one backpack, one long sleeve, two jerseys, two shorts and two shirts. It does not cover travel, hotel or food. We will have two mandatory training camp weekends that are included in the overall price, one in May/June and one in July. Training camp weekends will consist of on practice on Friday evening, two practices on Saturday and one the morning of that Sunday.